to the mind 2. art form 3. interesting, colorful image or view; printsations, pl. We are specialists in promoting and branding your business, team or organization. Whether you are looking for t-shirts for your team, event apparel, outfitting an office, or need specialty items to promote just about anything, you clicked on the right site! Need ideas? After a quick consult, we go to work to find items that best suit your needs and are reasonably priced. Already know what you need? Great, we’ll find it at the best price and quality. 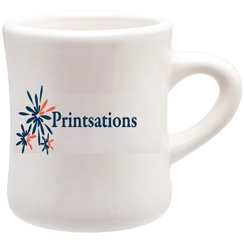 Printsations’ consultant Lori Tucker, has over 30 years of printing, specialty advertising and decorated apparel experience. A strong background in wholesale apparel, printing and other decoration options is beneficial to you in saving time and money.